A man using the Tinder app in 2015 in New Delhi. 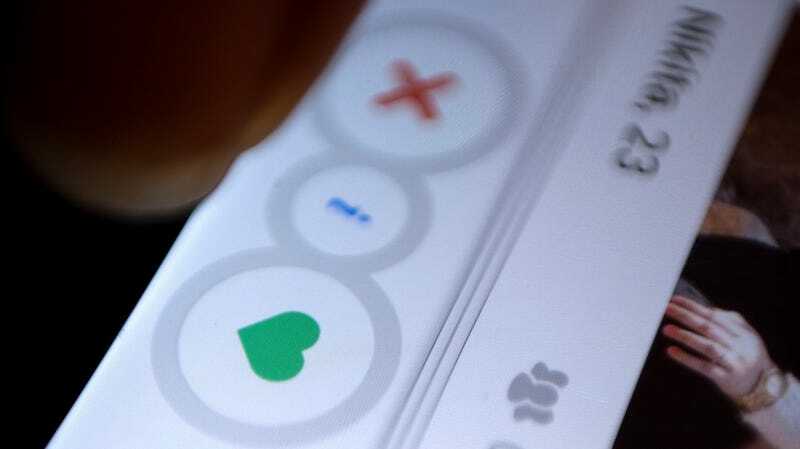 According to the Verge, the subscription surge saw Tinder close out the year with an astonishing $805 million in revenue—closing in on Match.com, OkCupid, and its other brands’ combined haul of $872 million. That is way, way up from Tinder’s 2017 revenue of around $400 million. In total, Match Group made nearly $1.73 billion in revenue in 2018, up from $1.33 billion in 2017, and net earnings (loss) attributable to its shareholders of nearly $478 million in 2018, up from just over $350 million in 2017.